Nice concept. 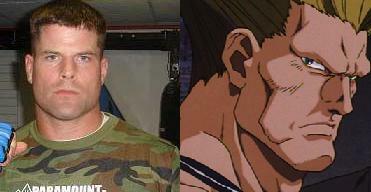 Horrible execution. +1 for sentiment. -1 for completely ignoring Little Mac. -1 for placing emphasis on tank tops. A nice simple hoodie would have sufficed. 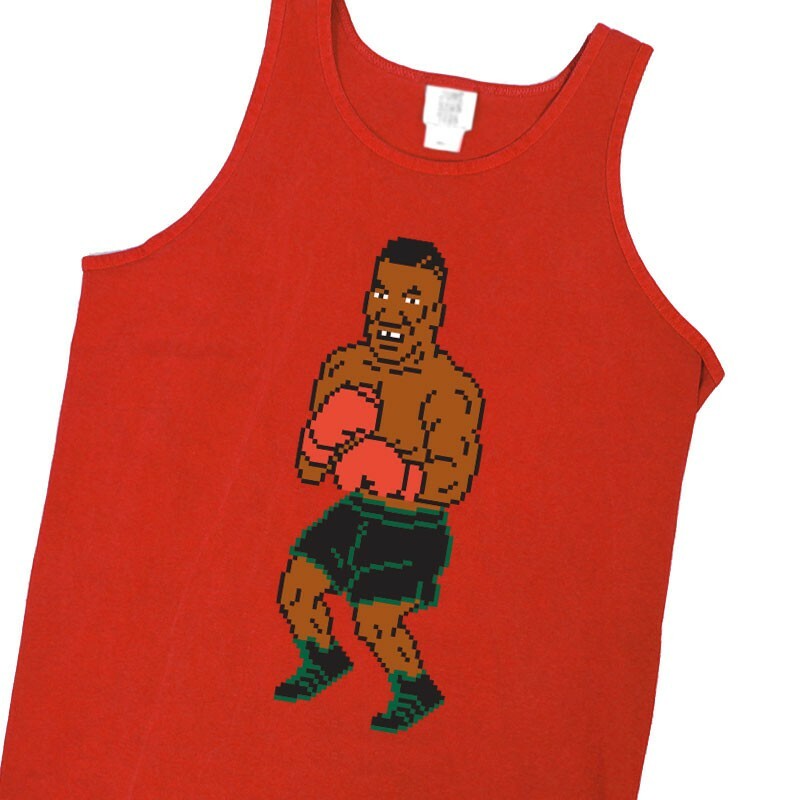 I don’t think the 8-bit gamers fit into the tank top wearing demographic. If anything, save that for T & C Surf Design retros. 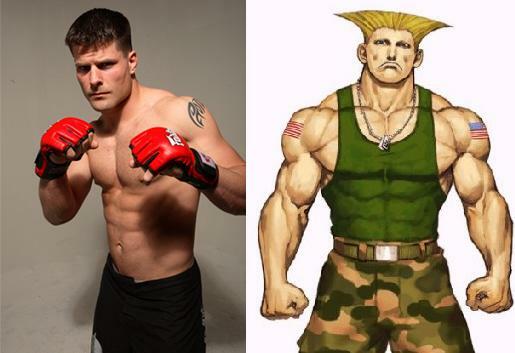 I’m convinced Brian Stann and Guile from Street Fighter are the same person. Solid compilation…but the creator of this video must have been saving Mario for volume 2 right? I’ve read some comments on Youtube criticizing the concept for this game. To me it seems like a pretty fresh idea. It has a 22 fighter roster with the DC characters having the ability to perform “brutalities” in contrast to the infamous MK fatalities. It drops mid-late November. I’m looking forward to peeping Batman getting his head ripped off.